I’m sure by now you’ve seen, or at least heard about, the incident regarding these 2 top players who’ve both been in the news recently for stuff regarding things other than the amount of strokes they’ve taken to complete holes and/or rounds. Click here for the Kooch bias. Click here for the Sergio bias. There are very strong views from both sides! First mistake: Sergio scooped away a ball 6 inches from the hole, before the putt was conceded. Second mistake: Matt Kuchar, who clearly wasn’t given the time to concede the putt that he definitely would have conceded, then called a Rules official to determine exactly how to proceed. My 10c worth says Kooch, who stated afterwards that he didn’t want to win a hole on a technicality, then took the hole on a technicality??? That couldn’t have felt great for him, but he still took it! Which puts me firmly with the 2nd opinion/video above, and more on Sergio’s side. Kooch didn’t need an official: he just needed to walk to the next tee and carry on. That was his intention, wasn’t it? What did he think the official would say? Then on Monday, the 2 of them sat down in a cart – still at Austin CC nogal, when most Pros get out of the venue ASAP after events finish on Sundays, kissed and made up, and explained things away. All I can say is that they both seemed to have learned from their previous PR issues and mistakes earlier this season, and immediately tried to soothe things over, hence the video. On the technical side, a very interesting comparison was shown during the WGC Dell Matchplay event on Saturday during the highly-watchable round of 16 match between Tiger and Rory. They compared the impact positions of their drivers. Rory’s driver at impact is noticeably higher, showing that his launch angle is on the up, with the ball coming off the clubface lower, where there’s less spin. Tiger’s clubhead, conversely, is noticeably lower, with a downward angle of attack, catching the ball higher on the face, and where there’s more spin to be had. 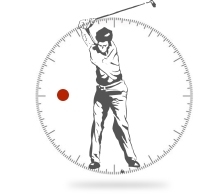 The golden rule of driver fitting – and teaching – is normally higher launch and less spin! You can also see the shaft angle at the point of contact, where Tiger’s more prominent forward shaft-lean is almost in a position where we’d prefer to be at impact with an iron. Let the record show that Kevin Kisner won the event after a Sunday that was highly unwatchable! This week sees the PGA Tour in Texas, before The Masters next week. In an update on the Augusta course, we’re hearing about 45 yards being added to the 5th hole. Check out IJP on IG @ #5 on the ANGC! And see how complex and detailed these books get. The book on the left is from last year, with his individual day’s actual distances written on the top page, and which obviously influences his club selection; the book on the right is this year’s book, showing the extra numbers to the bunker off the tee, and the rest of the hole too. You can also see where his caddy recorded the wind direction and the eventual club selection, plus he even had the numbers from previous years. There’s a crazy amount of info on those 2 pages! And they still have to schlepp those big staff bags up and down those mountainous climbs of the Augusta course. Still think the caddies are overpaid? 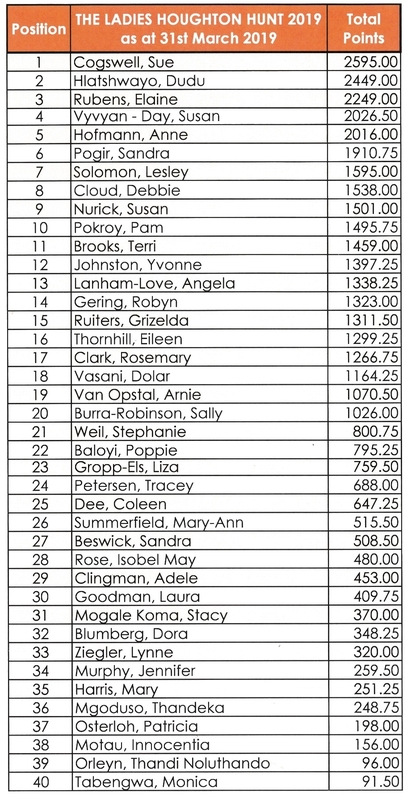 And lastly, remember that most of these guys are carrying another book just for the greens alone!! Same ball, just better visibility! 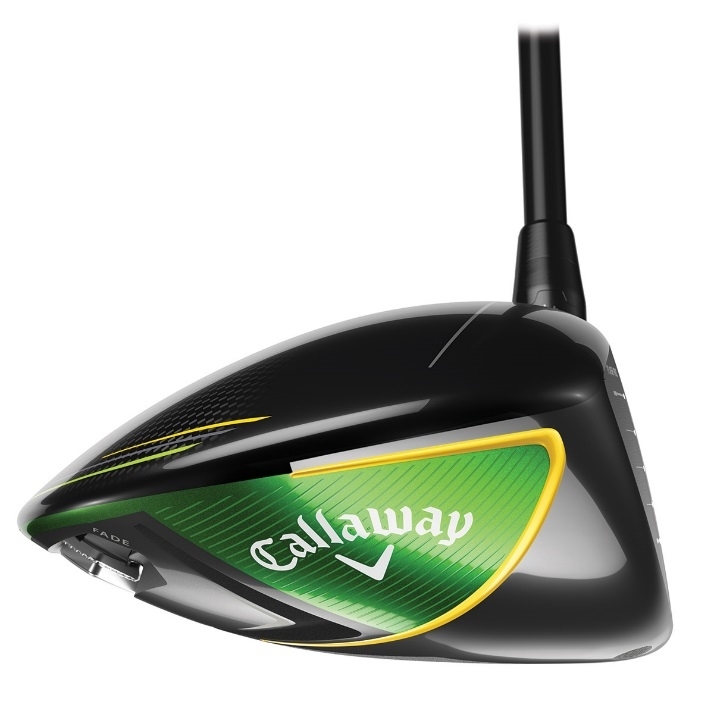 …plus if you weren’t able to get to the range last Friday for the Callaway demo/fitting session, then their fitter will be here again this Thursday afternoon for a few hours between 2 and 6pm. Let me know if you want to book a specific time. That’s about all for this week. Hope you have a good one. You want to hit closer wedge shots more often with greater ease. If you can control your distance, you create more opportunities for birdies and par saves. 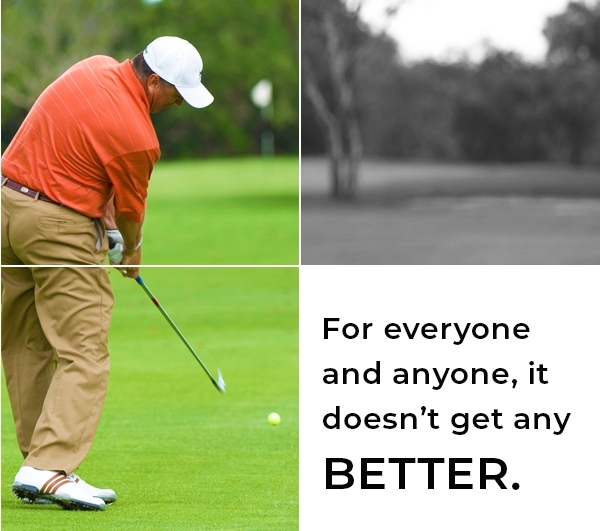 Let’s help you achieve this by simplifying your short game with the use of a wedge chart. 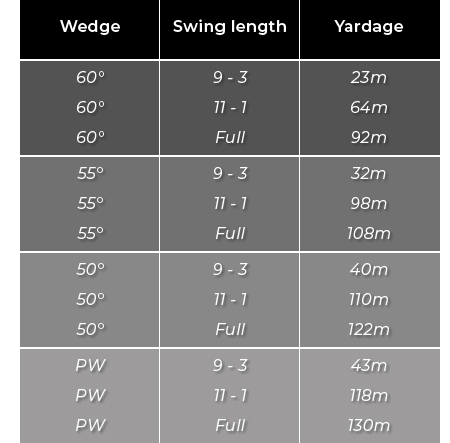 A ‘wedge chart’ is an accurate recording of the distance each wedge travels depending on the length of your swing. Wedge charts are used by the majority of Tour Pros, yet no one really encourages amateur or club golfers to use them. but they really work for any level of golfer.